Business Planning – How To Get Started. Some business owners and managers, who have never written a business plan before, can suddenly wake up to the need to put some structure on their journey into the future, instead of leaving it all to chance or deciding to - let’s see what happens first. This awakening to the need for business planning and a business plan is key to building a predictable and sustainable future for your business. However, all too often the business planning commences before the business owner grounds himself in the here and now. This can render the business plan useless or completely ineffective. This means that you need to take a step back from the future and ground yourself in the past before you start the business planning process. So once you take the important decision that a business plan is necessary for delivering a coherent and realizable future for you business, what do you do next? In my view, the best place to start is in examining where your business is today and the steps you have taken in the past to get the business to the here and now. Past decisions and actions leave their imprint on the business and it is relatively straightforward to analyze the key decisions taken in the past, and to uncover what they delivered. It is imperative that you become clear on the management decisions that generated the most wins and the most losses up until the present time. If you are new to the business planning process, and to carrying out a reliable and accurate business analysis, you don’t have to do this in a vacuum wherein you struggle to figure out where to start; what is involved; and how to know when you have completed the process. 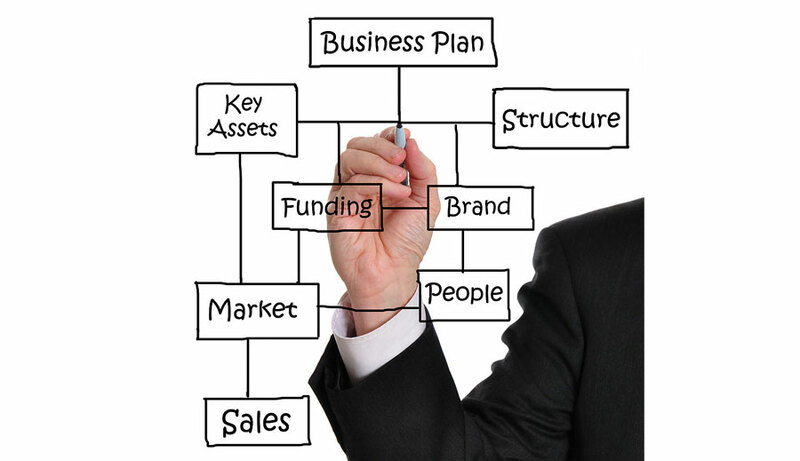 There are business planning templates available on the web to guide you through the necessary steps. Some are free and some you have to pay for. You can start with a simple one-page business plan using the Business Model Canvas to create a viable headline plan (the what), and then put meat on the bones by adding the how, the whom, the when, as well as the likely revenues and costs. There are also financial analysis models available on the web that will allow you to grasp the meaning of the underlying numbers in your profit and loss account and balance sheet, and these are particularly useful if you don’t really like working with numbers. And if all else fails, you can always hire a business analyst or consultant to guide you step-by-step through the business and financial analysis process. Your base line financial performance is inextricably linked to your future financial performance and so there is little point in forecasting extraordinary growth and profitability if historically your business has just broken even.